One of the most exciting types of furniture to buy is that which is going to be used for children. It is also one that comes with the extra responsibility of making sure that not only is it quality made but that it is totally safe. 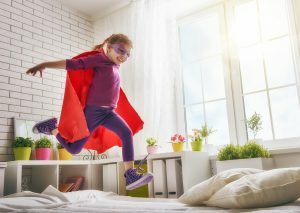 One of the difficult aspects about buying children’s furniture especially when it comes to their bedroom suites is getting the right size. For toddlers it means that they have just left the crib and are perhaps going into their first bed, and finding one that is a good size is going to be the priority here. It has to be one that is going to last them for at least a few years to come and not one that they are going to outgrow quickly. It means that it has to have a firm spring and mattress setting to it as these children are growing and need the proper rest at night as well as support. Also finding dressers that are going to be safe and easy for them to access is something else that has to be given some extra thought. 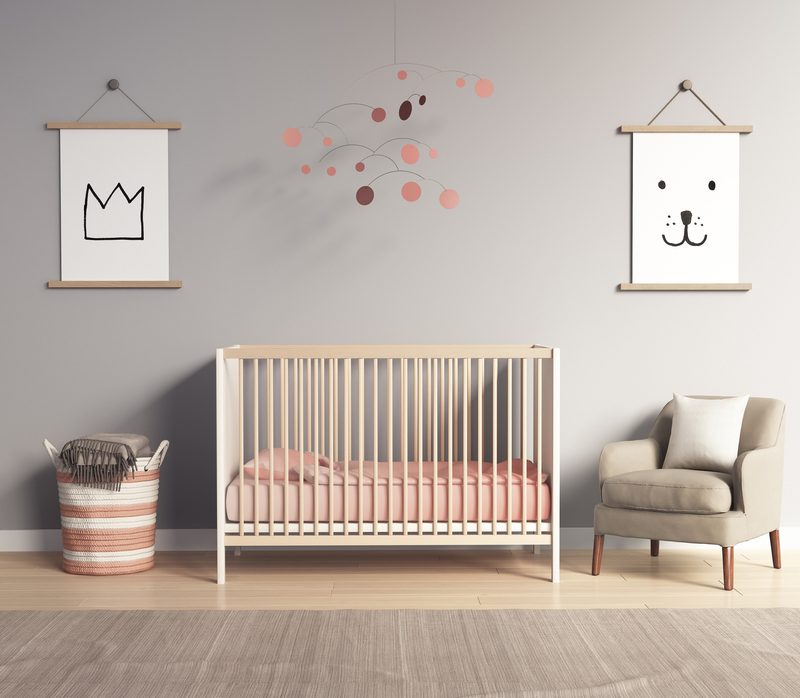 Although children grow quickly and the furniture in their bedrooms has to be changed every few years buying furniture that is durable is going to be important. Kids tend to be rough on their furniture and even though it is only going to be used for a few years furniture that is made of quality can mean that this furniture can be handed down to other family members. Be cautious when buying themed children’s furniture as their interests can change quickly and they can soon become bored with themed furniture. This can help you set out an appropriate and realistic budget.